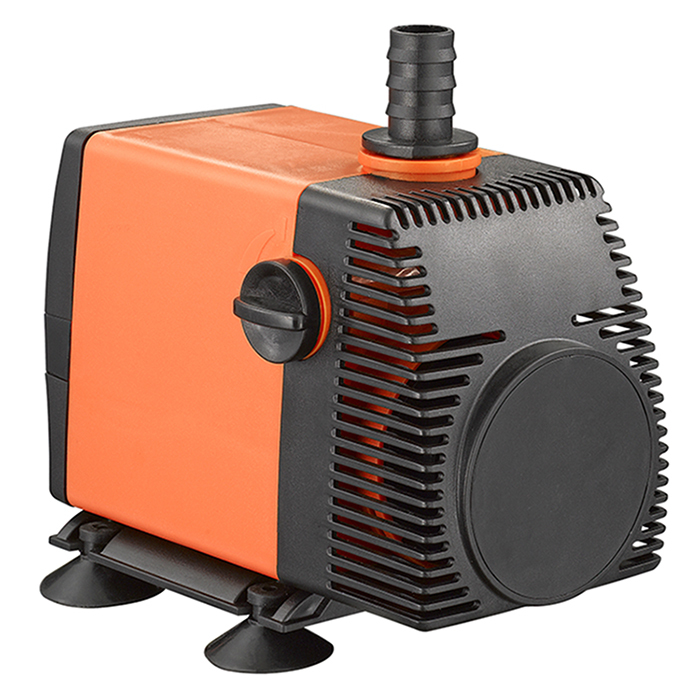 Skimz QuietEco Pumps are completely submersible recirculation pumps. 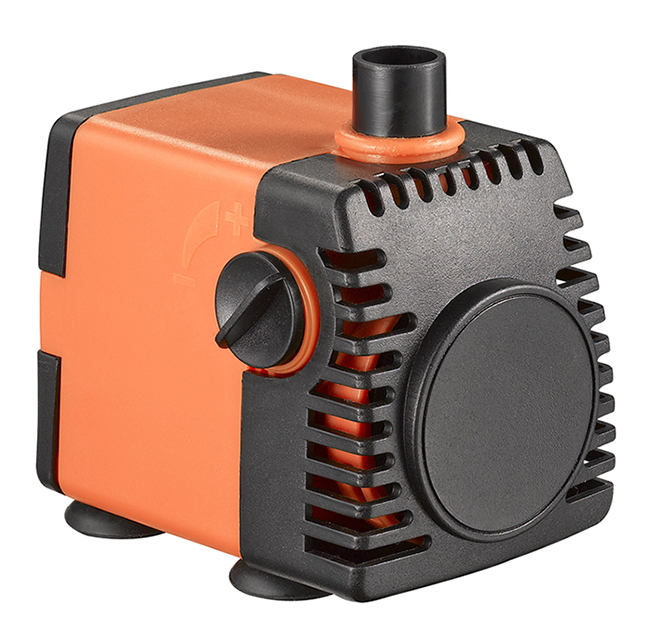 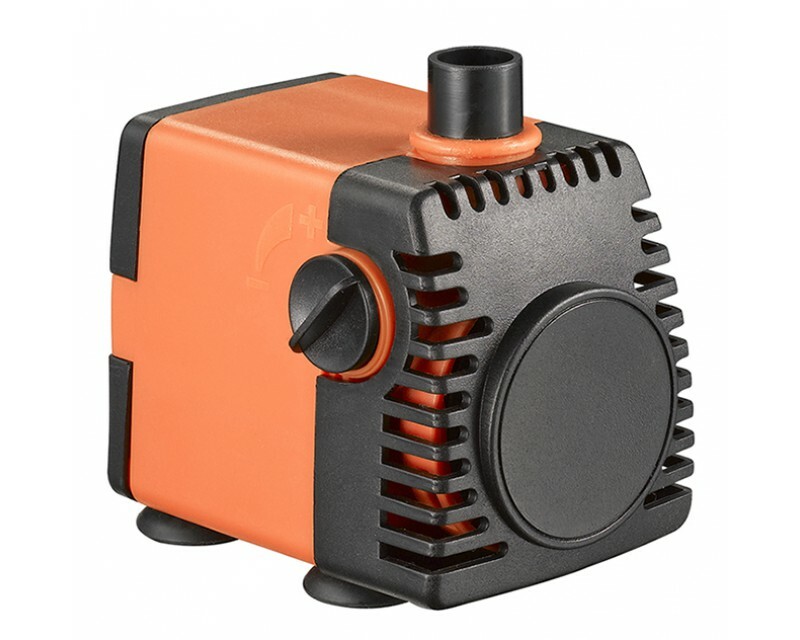 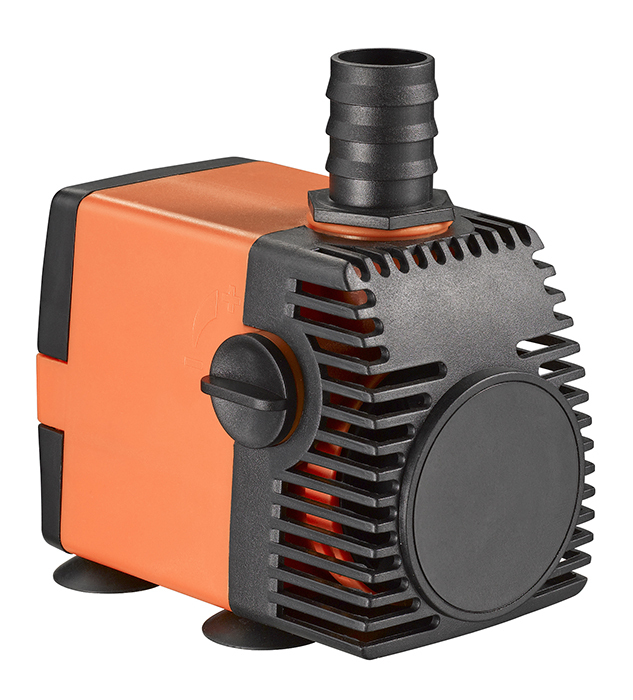 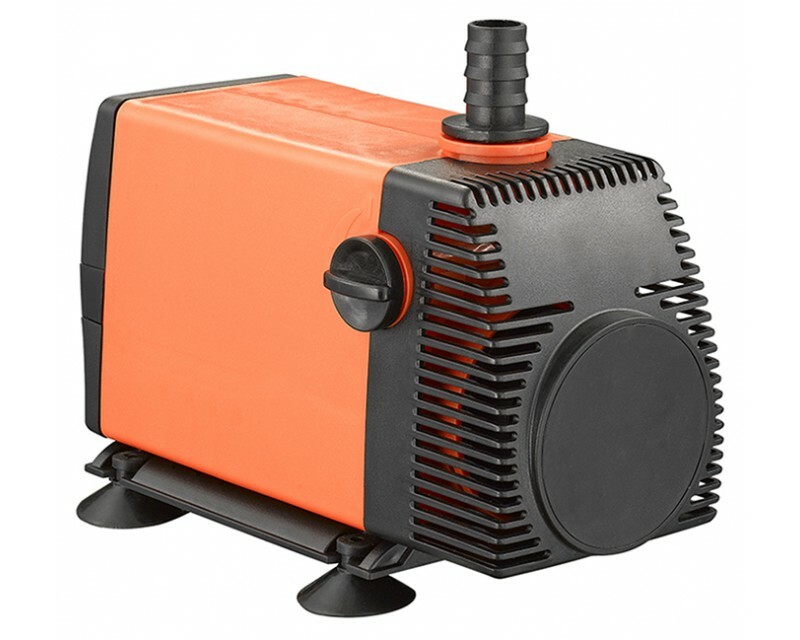 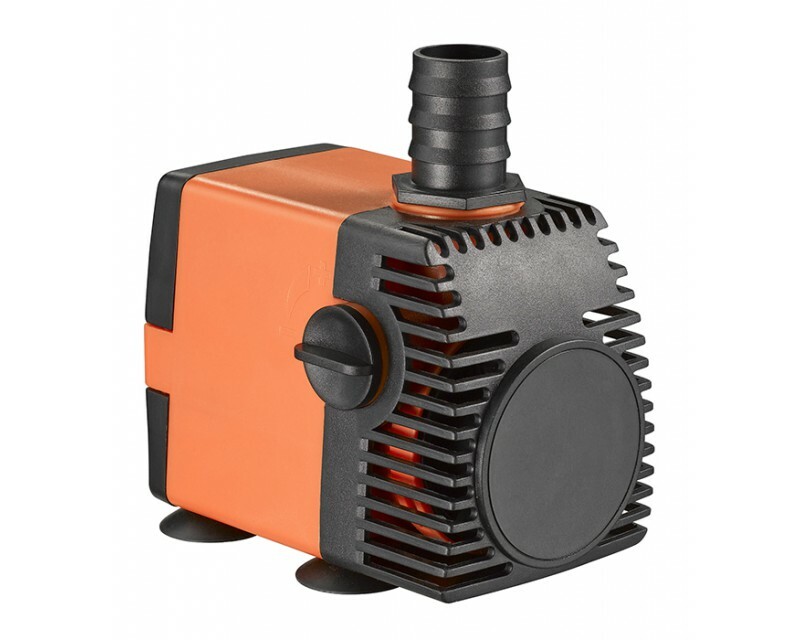 This new range of energy efficient pumps are provided with adjustable flow control as well as adaptors to connect flexible hoses from 12/16mm to 19/27mm. 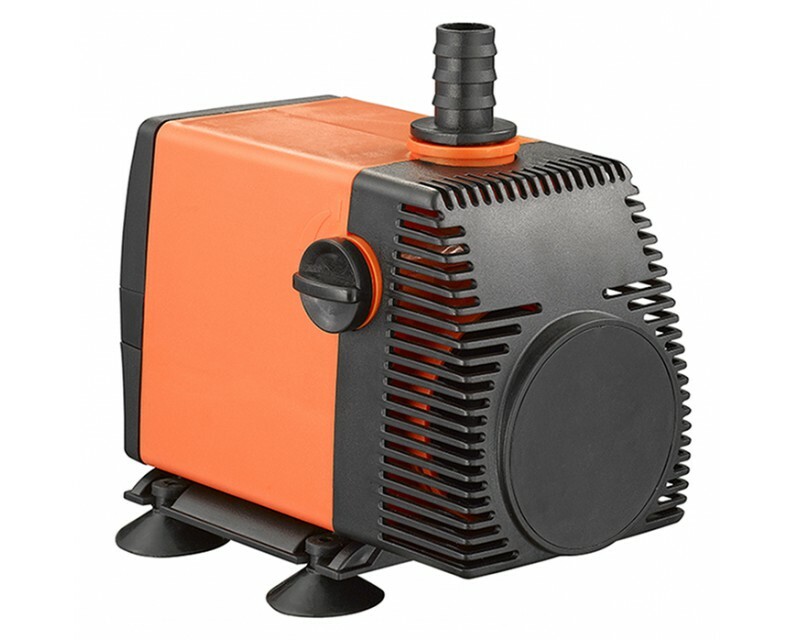 Ideal for fresh and salt water aquariums.